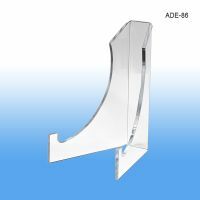 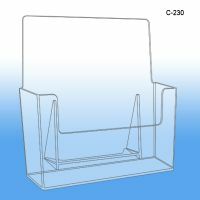 Are you in the market for literature and brochure display holders? 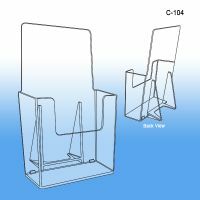 Clip Strip Corp. carries both clear PVC and molded styrene displays and outdoor versions, designed for a variety of needs; from a simple, free-standing counter flyer display to hanging multiple magazine holder displays. 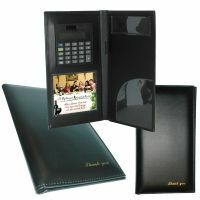 Printed brochures, sell sheets, tri-folds, etc. 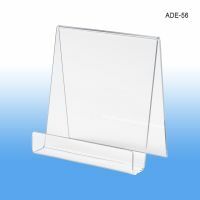 are an important part of your marketing, and our literature and brochure holders are great retail display sign holders that make it easy to distribute them to the target audience. 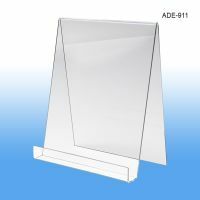 They are popular in retail stores and warehouses, offices, on lobby tables, libraries, at banks, hotels, food service establishments, law firms and doctor offices, plus many more spots. 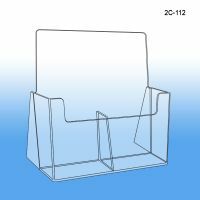 Our clear PVC plastic brochure holder displays include Peel & Stick Literature Pockets to use on their own or with the Easel Sign Holder. 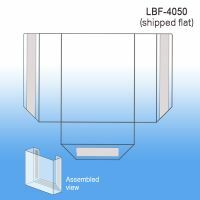 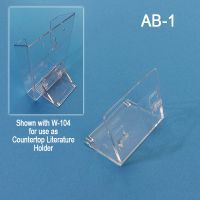 Order these cardboard literature and brochure holders flat for economical shipping and storage or pre-assembled for convenience. 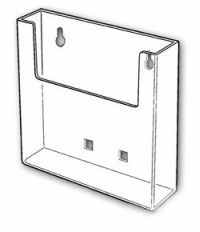 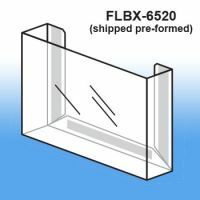 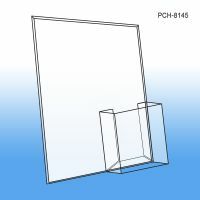 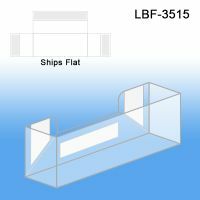 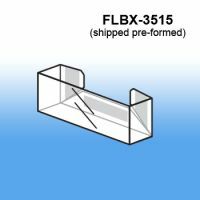 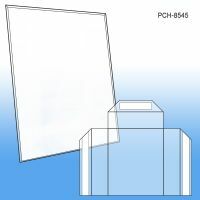 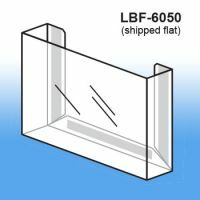 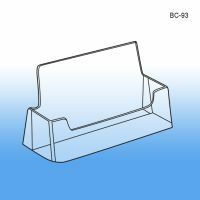 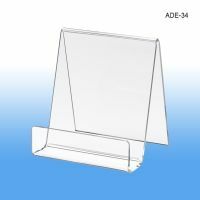 We also carry a large selection of molded styrene literature displays and magazine holders. 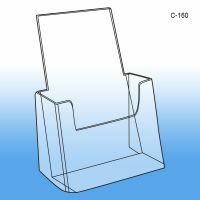 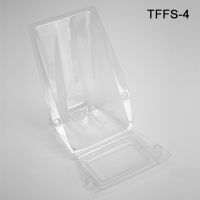 These beautiful brochure holders are molded in crystal-clear styrene. 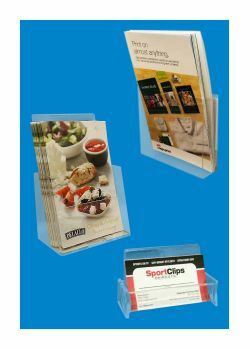 Clip Strip Corp’s styrene displays include Mix or Match Carousel, Free Standing Holders, Multi-Tiered Literature Holder, Wall Mounted Display Holders, Business Card Holders, Brochure Displays and Adprint Holders. 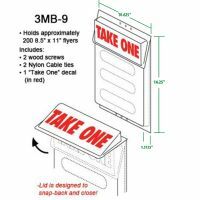 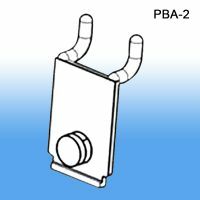 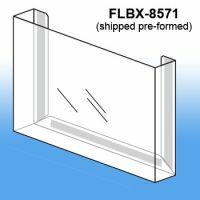 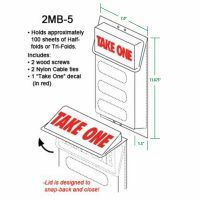 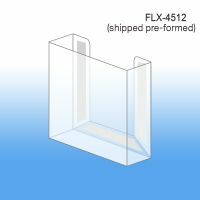 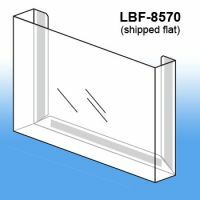 We also carry sign holder components for many parts of a retail store, warehouse or business, just browse our main section and find the right fit for your important needs! 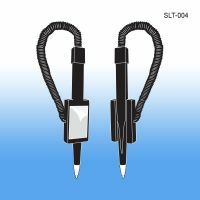 Need a COILED TETHER PEN on or next to your literature and brochure holders for customers or staff to fill out forms and/or paperwork? 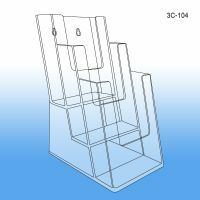 Our SLT- 004 pen holder is an easy, affordable solution.